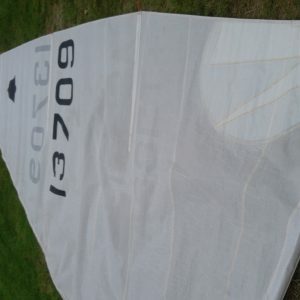 GP14 Mainsail – speed sail, dacron, circa 2006/2007. 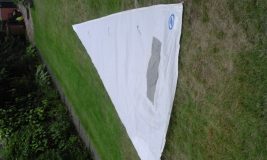 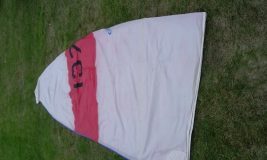 GP14 Genoa – speed sail, 2006/7, average condition, useful as a training sail or in windy weather. 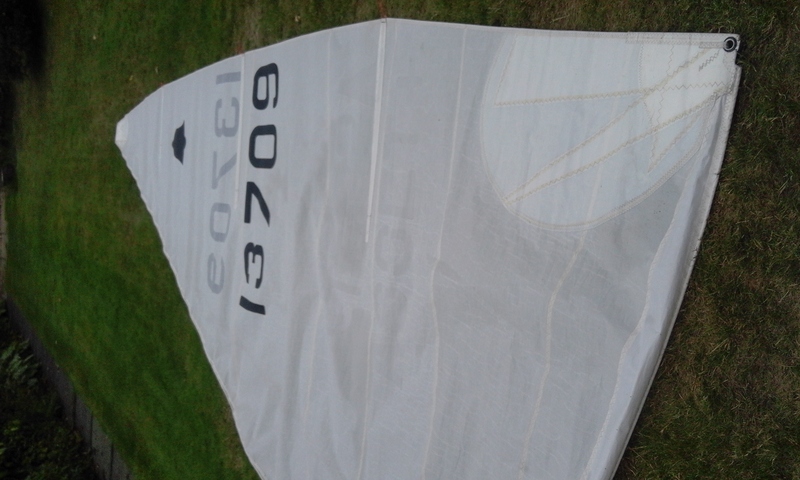 The luff wire has a slight twist.